The Junior Quartet Contest is the perfect place to see up-and-coming young singers perform for enthusiastic barbershop fans in an electrifying environment. 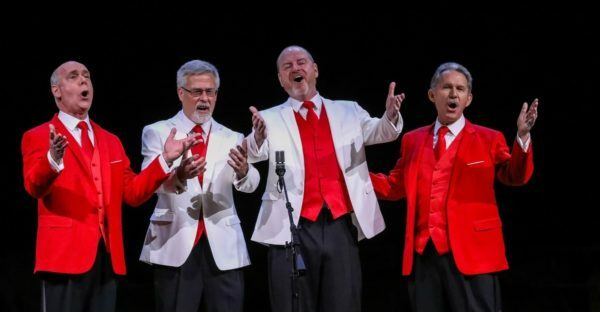 Listen as men's, women's, and mixed-voice quartets compete for a chance to win gold at this exciting event! Perform for an audience of enthusiastic fans and create unforgettable memories that will last a lifetime. 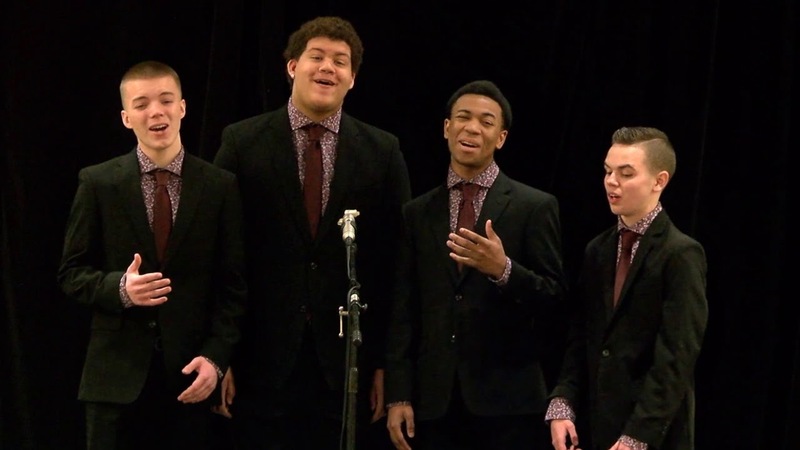 With special recognition for men’s, women’s, and mixed-voice quartets, the Junior Quartet Contest gives teenage singers a platform to make music together in a peer-ranked environment. 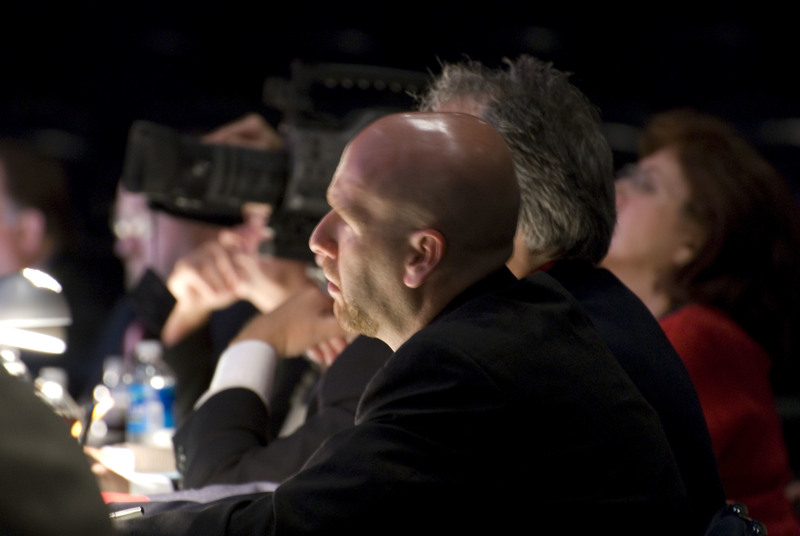 Learn how your quartet can qualify to compete in the next contest! Click on the button below for more information. The perfect mixture of harmony, fun, and education. 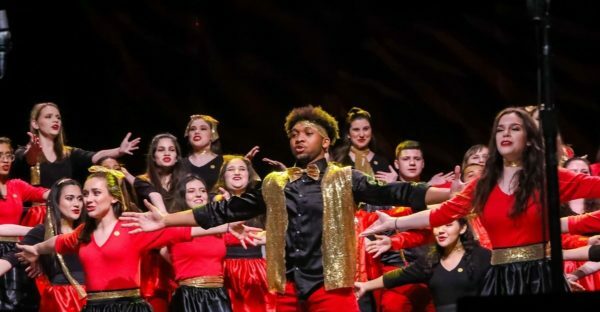 The Next Generation Barbershop Junior Chorus Invitational gives your chorus the perfect mixture of fun, education, and opportunity for recognition and achievement, with some of the costs subsidized by your host! While every chorus sings for adjudication and plateau recognition, you can sign up to hone your singing skills with individual coaching and group clinics. Established in 2017, the Seniors Chorus Festival encourages lifelong learning and celebrates music at every age. After qualifying at District contests, the top scoring Seniors choruses are invited to perform at the Midwinter Convention. Click here to learn how to enter the Seniors Chorus Festival. 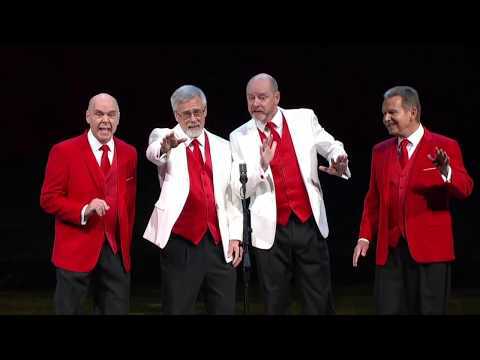 Midwinter is host to the Seniors Quartet Contest, a mountaintop experience for singers age 55 and up to showcase their experience and talent for one of the best audiences in the world. 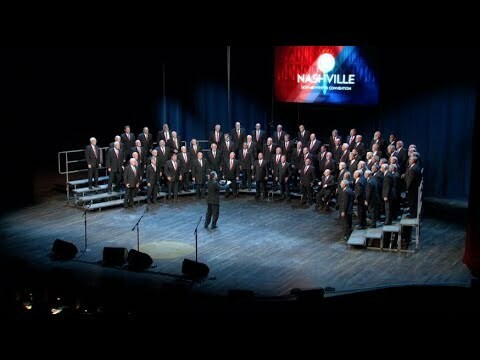 If you’re a fan of close harmony, you’ll love this event! Seniors quartets qualify to compete at their local District contests. The top scoring quartets are invited to compete at the Midwinter convention, in addition to wildcard quartets. Click on the button below for more information on how to enter a contest.